Rachel Lynn’s Got A Show With AJR In NYC & Reveals “Tend To The Flame” Acoustic Vid! In addition to sharing this new series with fans, Rachel is also excited to announce she’ll be opening for Warner Brother’s Records band, AJR, at New York City’s The Studio at Webster Hall on March 5th! 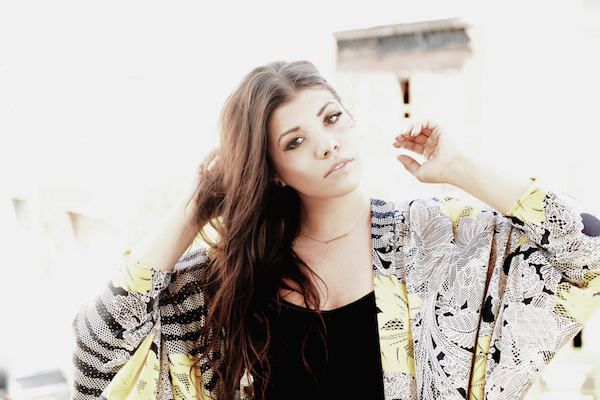 Check out the new video below and grab her new EP on iTunes! 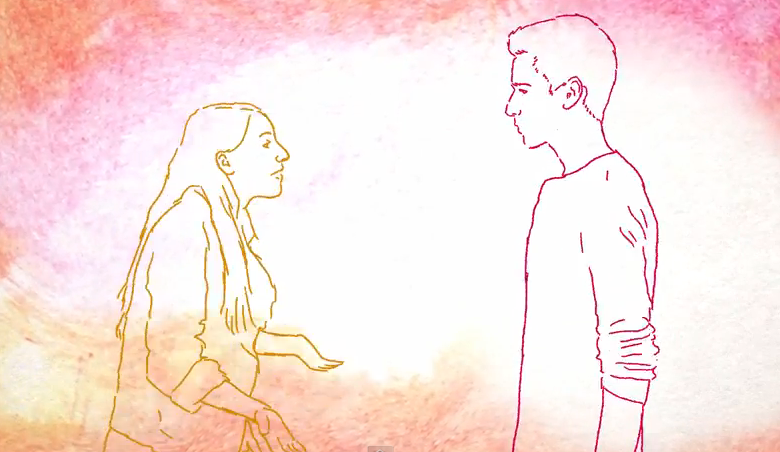 VIDEO: AJR’s Got Their “Infinity” Music Video Released! After what have seemed like an eternity, AJR has finally released the awesome music video for their hit single, “Infinity”! With a great storyline and awesome lined animation, this is one video that everybody will love to “Infinity” and beyond! Check out the video below and let us know what you think! 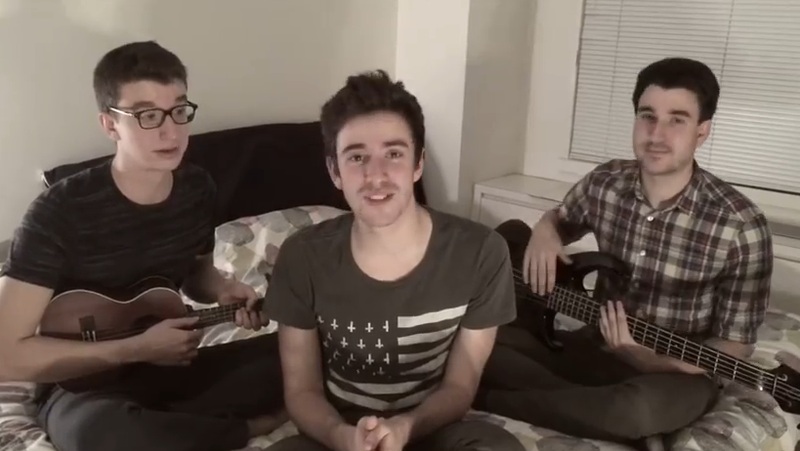 VIDEO: AJR Does Cover Of Vance Joy’s “Riptide”! The awesome brothers of AJR take up a homey atmosphere as they get ready to do an awesome music cover. Their latest video has the guys covering the awesome single “Riptide” by Vance Joy! Check out the cover below and let us know what you think! 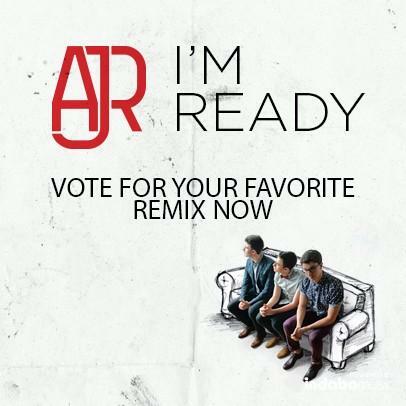 AJR Announces Winner Of “I’m Ready” Remix Music Contest! AJR and Indaba Music recently had done a “I’m Ready” Remix contest which the grand winner would receive Skype time with the guys, merchandise, cash and more! Now, they have finally announced a winner of this contest! Congratulations to the winner! You can check out the entry by clicking HERE. AwesomenessTV Shows Us A Day In The Life Of AJR — Watch Now! AwesomenessTV has given AJR fans a great look into AJR with the very first episode of an AJR Takeover series. In this very first episode, AJR is followed throughout their day while on tour. The guys go food shopping and play the “Would You Rather” game at Hot 99.5. Plus, how did AJR’s vehicle get a fender bender? You can catch all this and more in the video below. What’s your favorite part of the video? Vote Now For Your Favorite In AJR’s Remix Contest! Not too long ago, AJR announced their remix contest. Now, with entries in, they want you, their fans, to help them decide which one is the best! To vote for your favorite “I’m Ready” remix, please click HERE. 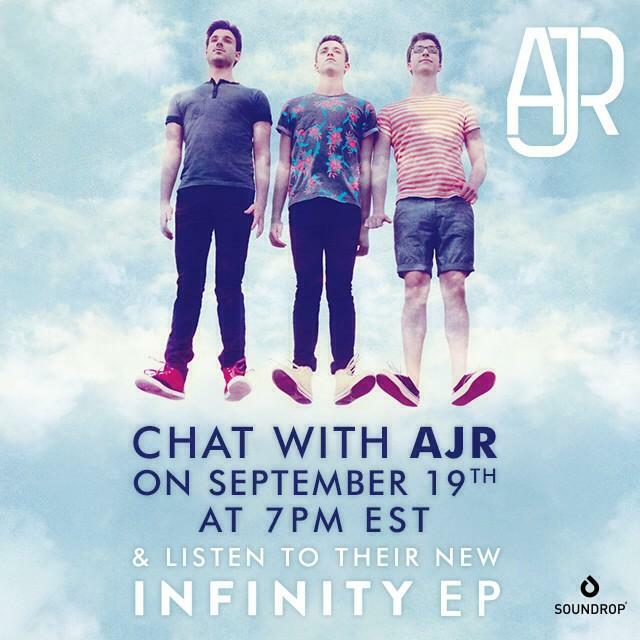 Chat It Up With AJR On Soundrop This Friday — Details Here! AJR is ready to get back in touch with their fans this Friday, September 19th. The guys will be using Soundrop where you’ll be able to chat it up while listening to some great music! A @soundrop chat is a free chatroom where we can talk and listen to music! We are doing one Friday at 7pm ET to talk about the EP and tour! We’re sure there are some burning questions you want to ask them, so keep them in mind. And when 7 p.m. EST rolls around, you’ll be ready! Also, be sure to get yourself familiar with their Infinity EP which you can listen to on Spotify now! Check back with us for any more information on the live chat! Get Your Tickets For AJR’s Infinity Tour Now! Are you excited for the AJR Infinity Tour?? Tickets are now available for this tour! Get your tickets today at AJRBrothers.com. A New Tour Date Has Been Added For AJR’s Infinity Tour! 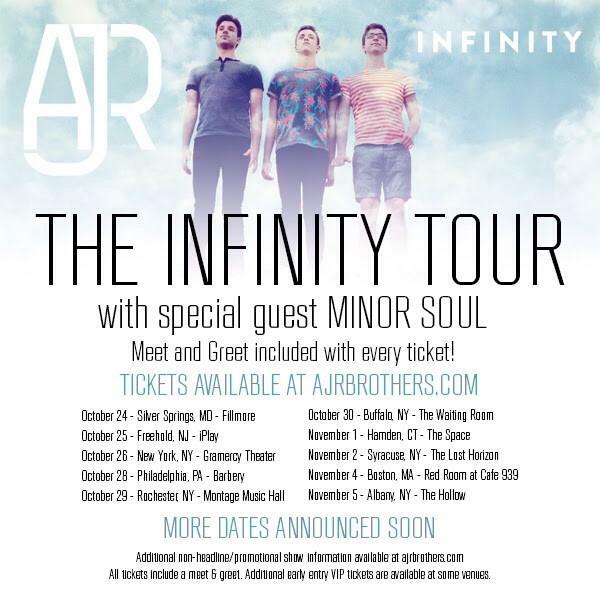 We know AJR fans can’t wait for their upcoming tour, The Infinity Tour, which begins this fall. But AJR’s got some exciting news for fans living in Syracuse! SYRACUSE! We’re coming your way on 11/2 with @MinorSoul. Tix on sale tomorrow with the rest of the #InfinityTour dates! Remember to buy your tickets beginning tomorrow, Friday, September 12th! 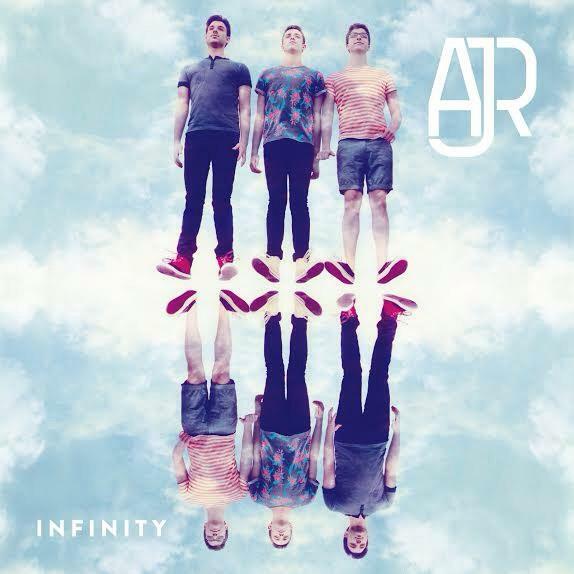 AJR Releases “Infinity” Lyric Video — Check It Out! Earlier today, September 11th, the trio sensation of AJR released an official lyric music video for their newest hit single, “Infinity”. The guys created this entire video by themselves and we have to say, it’s fantastic! Check it out below and let us know what you think.